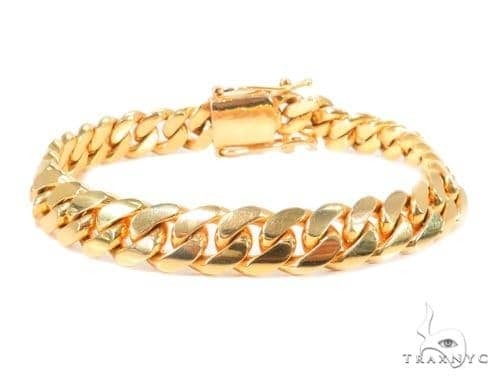 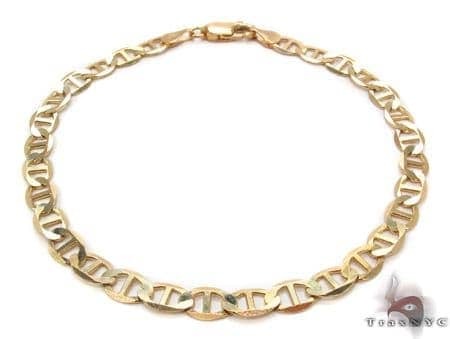 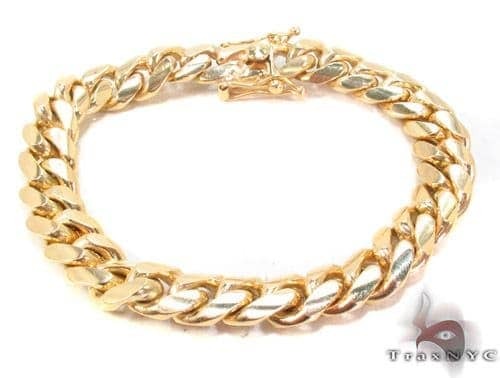 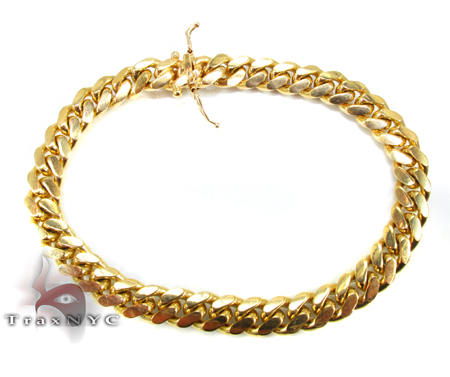 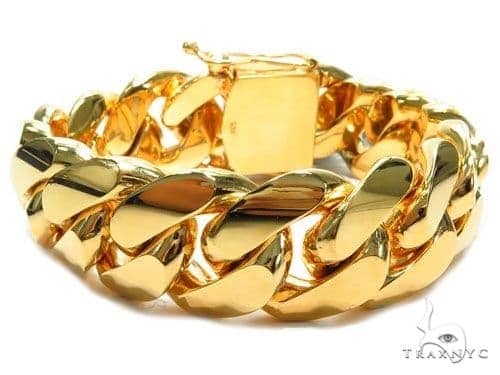 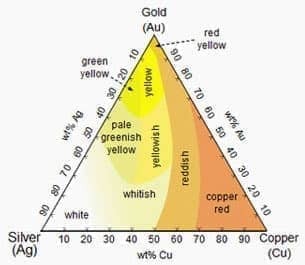 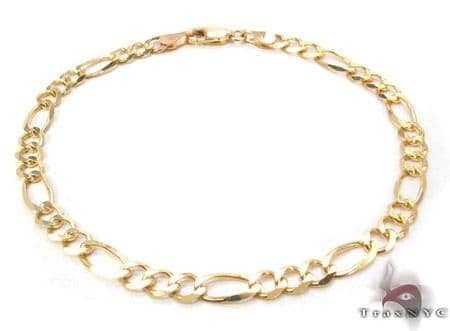 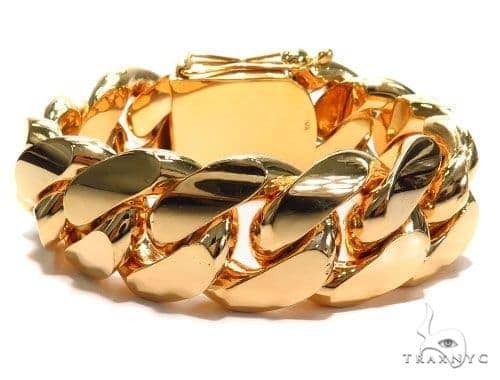 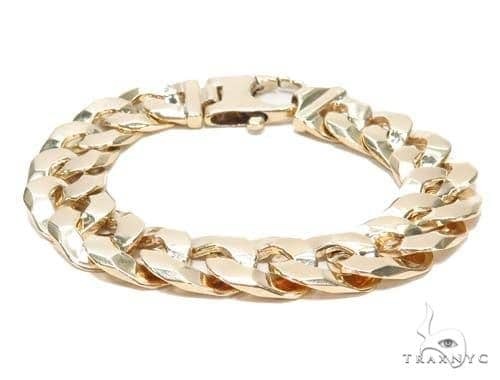 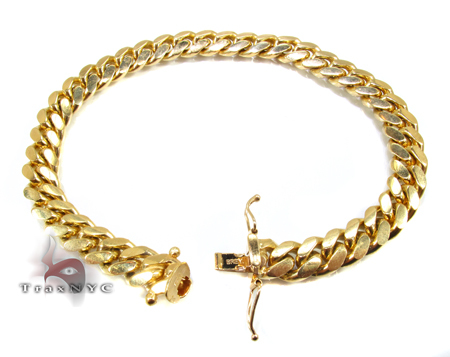 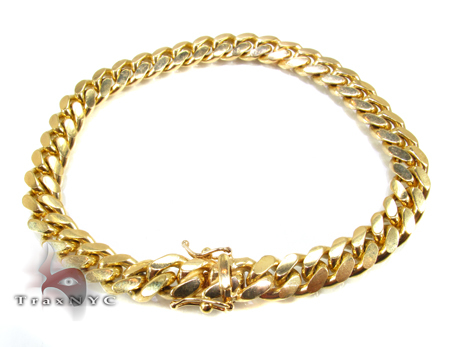 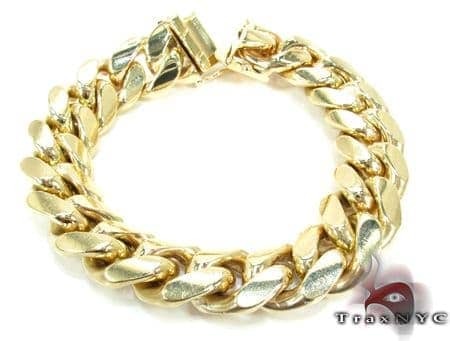 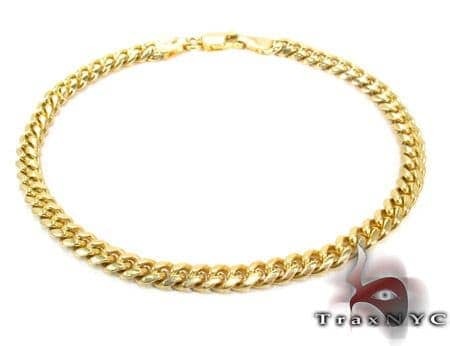 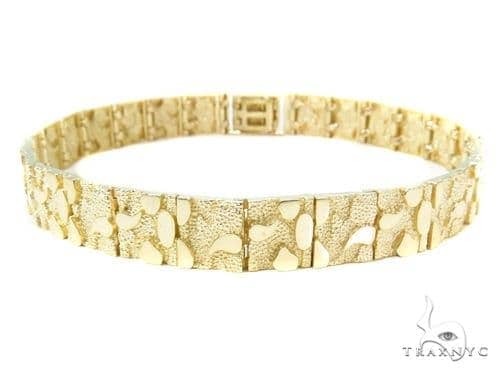 TraxNYC specializes in Gold and can create a custom Bracelet for you using the materials and quality of diamonds of your choice. 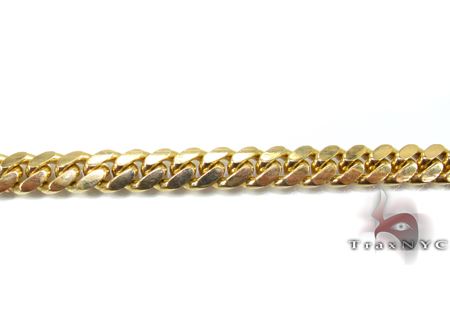 Make a statement wearing a stylish and sophisticated authentic 10k Yellow Gold Bracelet, part of our Gold collection. 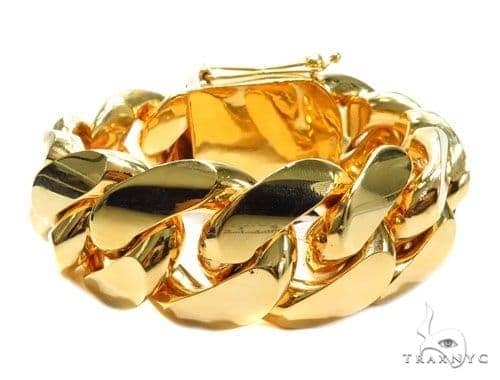 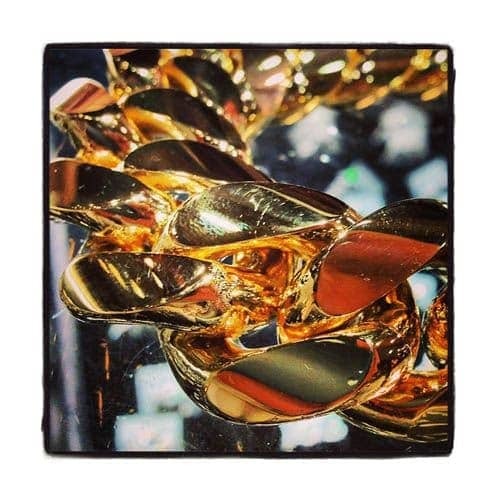 This chic and artistic piece from our Gold gives an all new meaning to fashion jewelry and will definitely help you make the statement of the year!